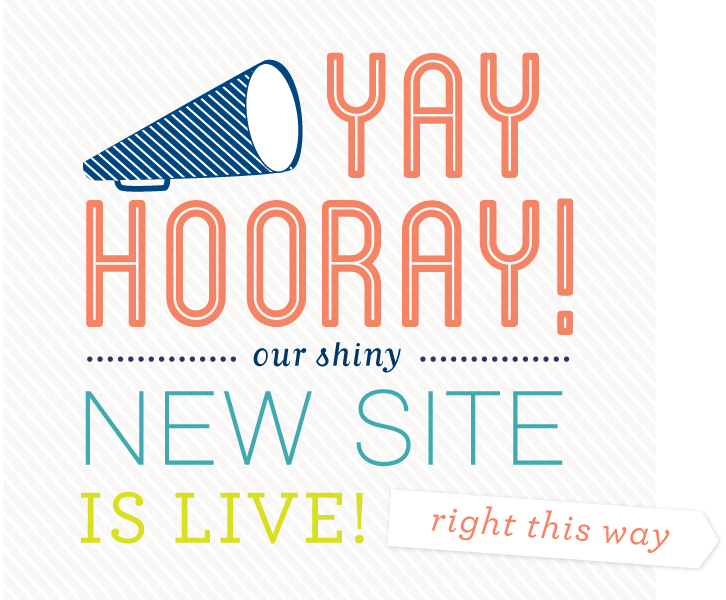 We’re excited to announce that our new and refreshed website is live. The updated site includes a massive change including a brand spanking new look, the goal of our new website is to help visitors see more of Fire fly activities and what we are about! an easier way to see events, social feeds and our new (currently in testing) shop!